With 20 years’ experience as a crystal healer, spiritual medium, past life regressionist and clinical hypnotherapist discovering valuable information to assist my clients present life circumstances opened the door to new avenues of healing. It is my understanding that our thoughts, attitudes and beliefs create the conditions of ill health in our body, how our upbringing has shaped our unconscious mind and how these unconscious programmes continue to run us, keeping us in a place of lack, victimhood and a plethora of other negative states. 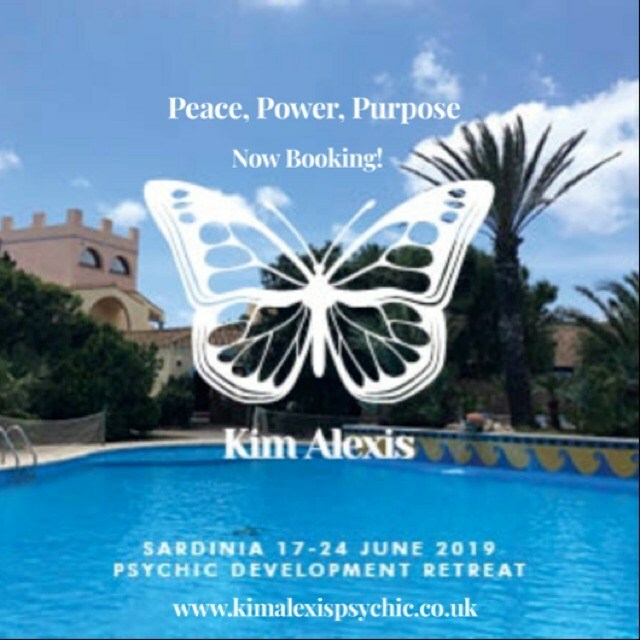 These programmes can be transformed through my sessions to bring about empowerment and balance. I'm a transpersonal psychologist in other words spiritual psychologist. I work with clients appreciating the spiritual/mental/emotional/physical and inner heart connection, transforming wounds into wisdom. I trained at the UK College of Hypnosis & Hypnotherapy and the European College of Hypnotherapy, whilst at the European College of Hypnotherapy I studied Past Life Regression Therapy (effectively introduced by Freud) under the psychologist and author Dr. Keith Hearne who is an acclaimed authority in the field of dream research. The Atlantis College of Crystal, Sound and Reiki, the Vibrational Healing Foundation and the College of Psychic Studies where I have been a visiting consultant for Past Life Regression. I am fully insured. I have been involved in the field of hypnosis for many years, at one time I held a practice in Harley Street London. I now run a busy practice in Belsize Park. I have featured in The Guardian, Grazia Magazine, The Independent, Fate & Fortune Magazine, Soul&Spirit Magazine and been interviewed on LBC radio. Over the years I have given many private sessions as well as psychic readings at celebrity events. I have read for Sadie Frost, Kate Moss, Gemima French with other celebrity actresses and models at the Soho Hotel. Bulgari Jewellers celebrity baby shower at Claridges Hotel photographed by Vogue and the Moulin Rouge film premier party where Nicole Kidman and Ewan McGregor were present and performed as a psychic at Tate Modern. 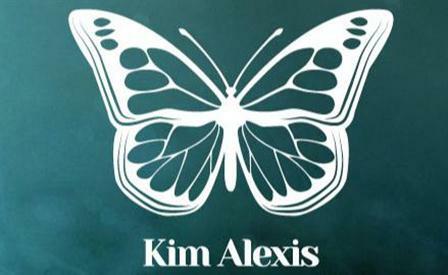 Kim Alexis - With 20 years experience as a psychic spiritual medium, clinical hypnotherapist, crystal healer and past life regressionist I have had the pleasure in discovering valuable skills to assist my clients present life circumstances.